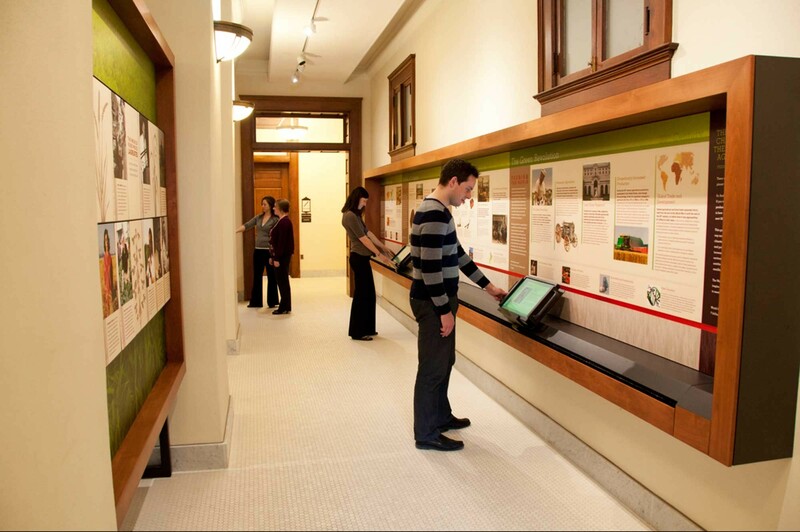 Discover the origin of the World Food Prize, the “Nobel Prize” of agriculture. 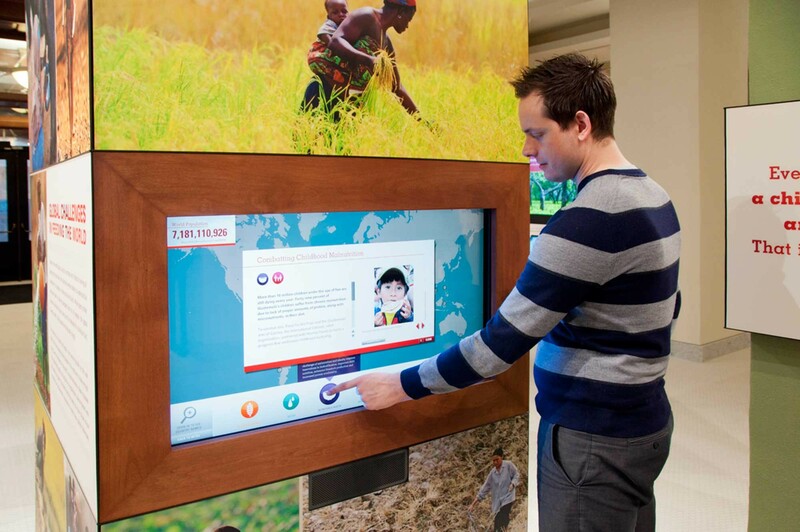 Working with the World Food Prize Foundation, West Office developed educational exhibits for the Foundation’s new Dr. Norman E. Borlaug Hall of Laureates. 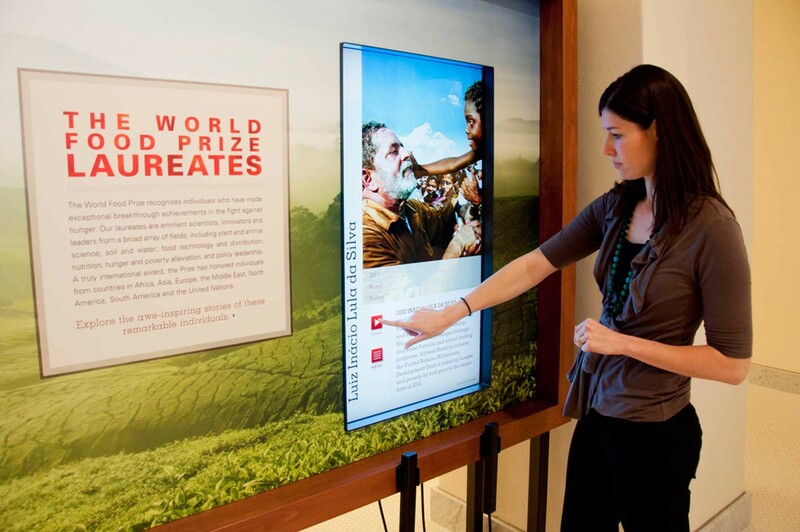 Exhibits recognize Dr. Borlaug’s widespread impact on ending world hunger. They also pay tribute to Iowan John Ruan, responsible for bringing the World Food Prize to Iowa, to the esteemed recipients of the Prize and to Iowa’s outstanding humanitarians. 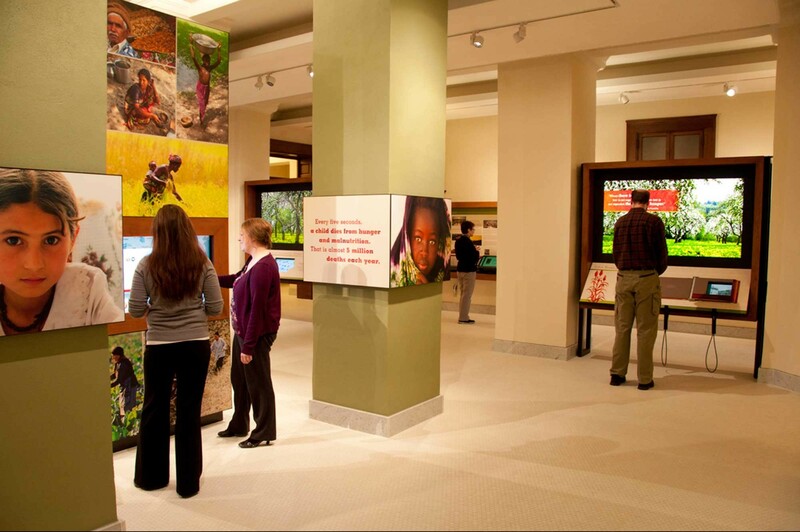 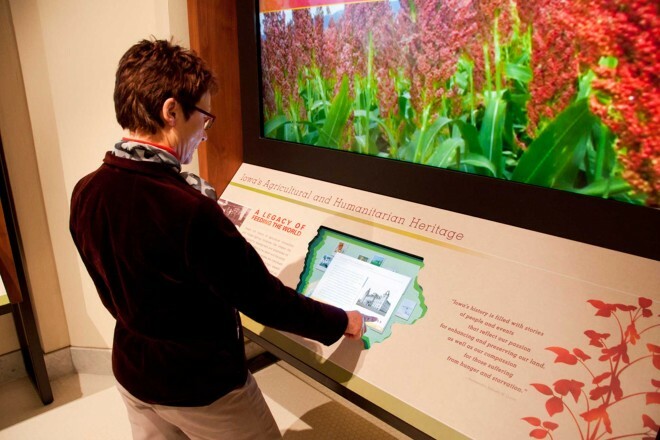 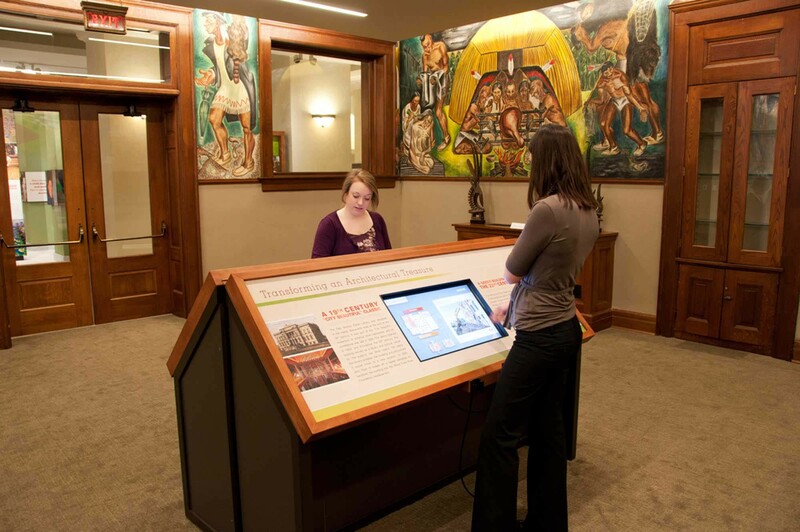 Graphics, interactive exhibits and multimedia programs are used to present the history of agriculture and world hunger issues, and to recognize the work of the World Food Prize Foundation.